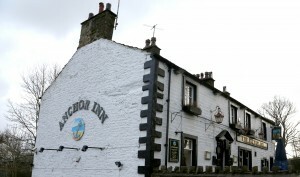 This weekend saw the long awaited re-opening of our local pub The Anchor Inn at Salterforth following a refurbishment. 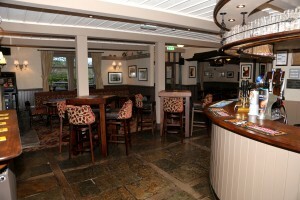 I was very pleased to be invited to take the professional photographs of the refurbishment for the landlord, Martin. 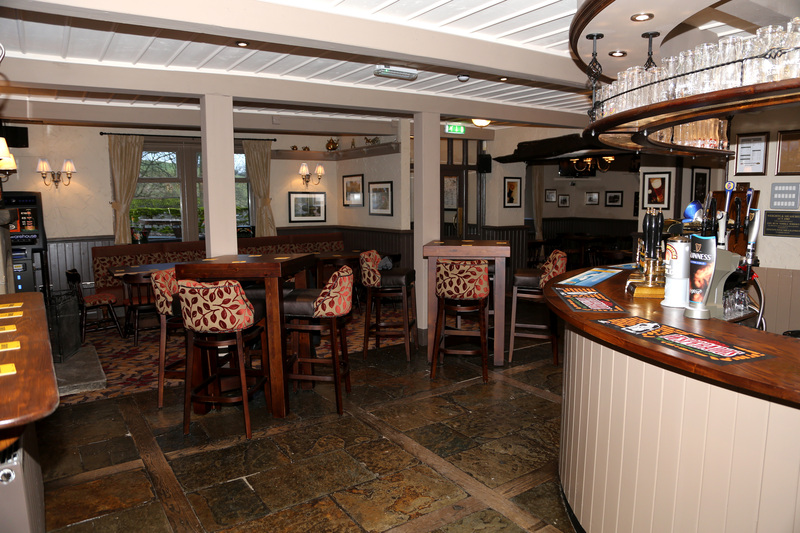 There have been many changes made to the interior of the pub which have created a lovely country pub atmosphere for me to capture in my photography for their promotions, these images can be viewed here on my website. 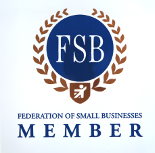 Should you require professional photography to help promote your business we would be very pleased to deal with your enquiry. You can contact us via facebook, email or telephone us directly.